The Infinite Journey covers what it means to Wake Up from the dream of Personality, how it differs from the image of enlightenment that’s been passed down to us, and how life beyond Personality relates to the sometimes confusing world of spiritual Seeking and teaching. The Infinite Journey is the second book in the Life Beyond Personality series. 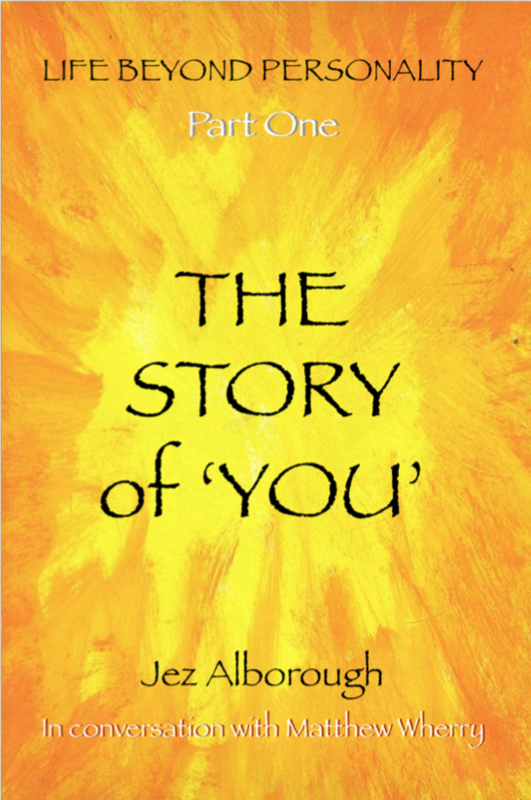 I recommend you begin by reading the excerpts from The Story of ‘You’ because the themes and concepts covered build progressively throughout the discussions across the two books. You may have noticed I capitalise certain key words such as ‘Being’ and ‘Personality’; this is because I’m using them in a specific way. Words mean different things to different people; the effectiveness of language depends on a consensus of meaning between speaker and listener. To communicate this material effectively I have had to be clear on exactly what I mean by the use of these key words in the context of this enquiry. I explain and define them as they arise in the books. For easy reference they are also summarised in the Glossary. Does it exist after the Shift? What governs a life when Personality is no longer in control? Is there such a thing as objective truth?